“This comedy of errors will soon end. No shaking at all. This won’t solve the problem of not paying salaries for over 15 months. No retreat no surrender. 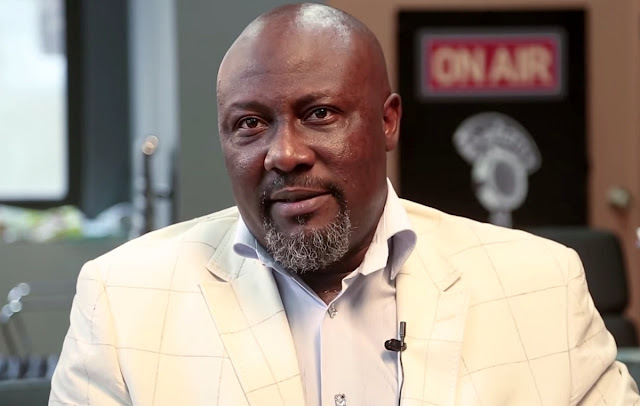 Truth is my only defence,” said Melaye on his Facebook page.